​Toledo HVAC Pros has been the local source of quality for years, and have had the pleasure and pride of serving local area residents when it comes to their HVAC installation needs with quality and dependability. 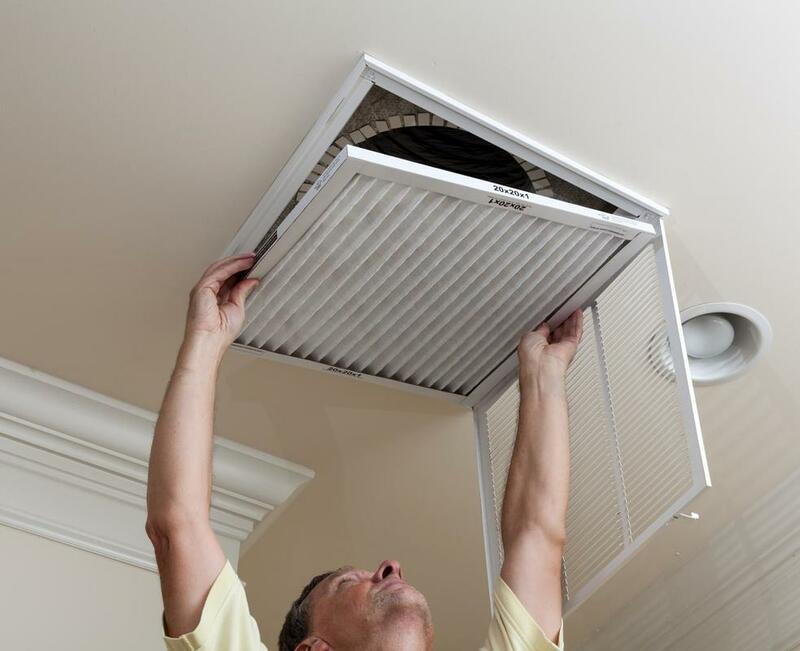 No matter the aspect of your HVAC systems that you’re looking for assistance with, you can count on our professionals to bring you a service that focuses on attention to detail, and provides you with the myriad of options you’re looking for when it comes to your needs. Keeping your property warm is our objective in each of the installation services that we bring to the Toledo area. Whether you’re looking for a new furnace installation or a heat pump installation, you can count on the services Toledo HVAC Pros provides to bring you dependability and range of choice. No matter the style you’re looking for, high energy efficiency or otherwise, you can depend on the pros at Toledo HVAC Pros to bring you the options you need. Whether building a new home or remodeling your current, you can count on our experts for quality. For as cold as the winters in Toledo can get, the summer is nothing to gloss over, and having dependable air conditioning installed can see you through even the hottest of days. When you’re looking for a variety of options, each installed with the highest quality craftsmanship in the Toledo area, then it’s time to pick up the phone and call Toledo HVAC Pros. We bring you portable air conditioning installation, in-window, and central air among many other options. When you need the best in the city bringing your defense from the heat, you need our expert assistance. Throughout the course of ownership of your HVAC systems, you can find yourself needing various replacements for various reasons, and knowing that you have access to quality in this regard is one of the benefits that Toledo HVAC Pros brings the city. Whether you’re restricting an old business and need dated vents replaced, or looking to spruce up your home, you can count on the experts we provide to bring you the results you’re looking for. No matter the number of vents or ducts in mind, or the state of the current systems, you can always depend on our services to be just a phone call away. Every service that we bring to the Toledo area is based on quality first. Whether you’re having a new installation done, seeking repairs or otherwise, we continually aim to ensure that the quality of our work stands front and center. We have been in the business for many years, and have established ourselves as the local source of expertise, and when choosing our experts for your needs, you will soon come to understand why. When the quality of the work being brought to your property is important, then the choice you make in who delivers should be equally so.